I shared a Bastille song with you all a while back, when I first discovered their single “Pompeii.” Well – ever since then I’ve basically made it my mission in life to make Captain America absolutely sick of the group – not on purpose mind you, but because I am absolutely IN LOVE with everything they do, and Dan Smith has the voice of an angel. It’s very rare that you come across an entire album that you can play all the way through, no skipping songs; and All This Bad Blood is one of them. Although Bastille and Dan Smith both have a distinctive sound, each track is fresh and different – related but also able to stand alone – which means I can play them over and over and over again without it getting old. Plus, the live versions of their songs sound just as fantastic as their vocals and instruments do on the recorded versions – which is something that almost no singer/band can pull off! So not only are they great artists, but they’re consistent too, which is part of the reason why I have mad respect for this group! Like what you heard? Buy the CD or download the MP3 version of All This Bad Blood from Amazon, today! 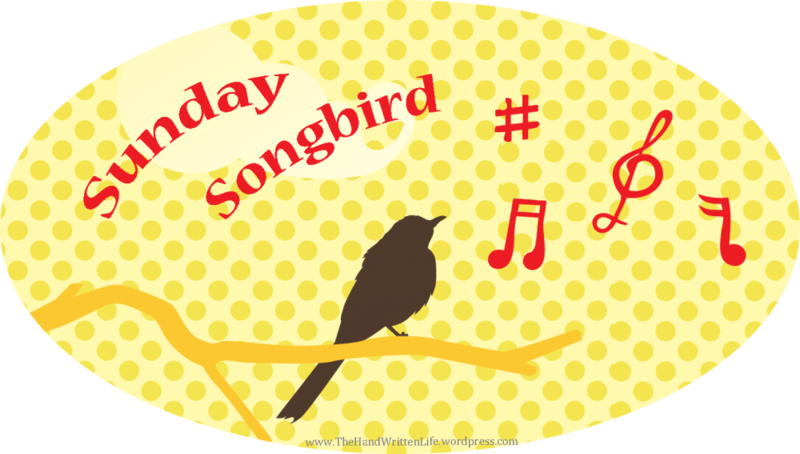 And be sure to follow along with all of my musical obsessions and Sunday Songbird recommendations on The HWL Youtube Channel! ← Let’s Connect on YouTube and Google+! Thanks Tobbe! I’m glad you like them :) And it’s good to see that you’re back! I look forward to catching up with your new blog! !